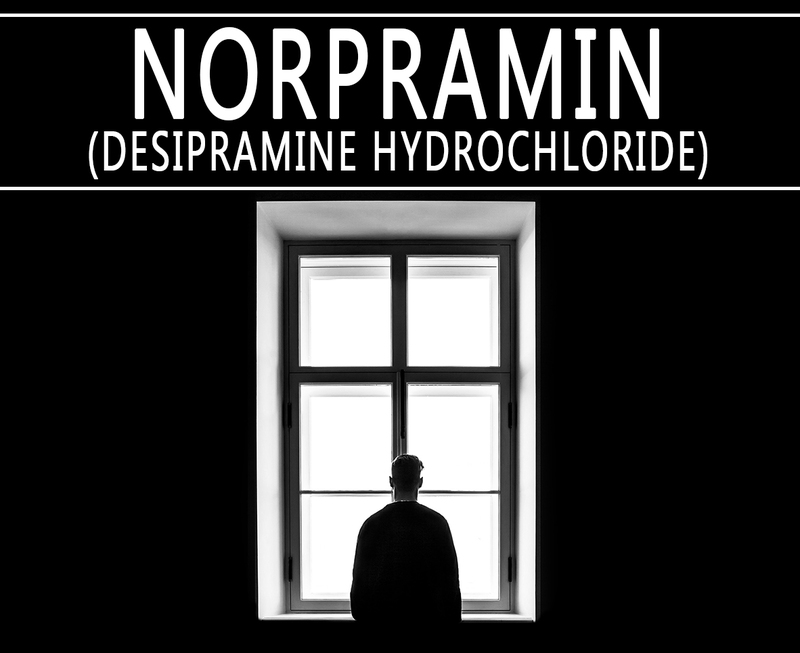 Norpramin (Desipramine Hydrochloride) is for the treatment of depression. This medication may improve your sleep, mood, appetite, and energy level. 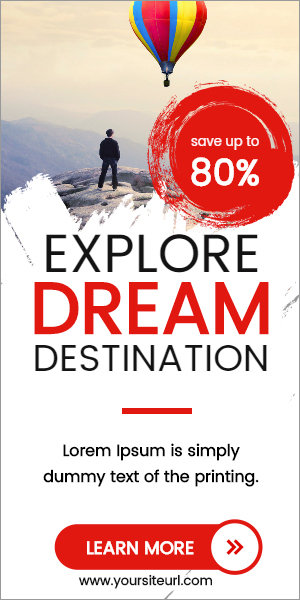 This may also help you restore your interest in daily living. How does Norpramin (Desipramine Hydrochloride) work? Norpramin (Desipramine Hydrochloride) selectively blocks reuptake from the neuronal synapse. It also inhibits serotonin reuptake and to a lesser extent compared to tertiary amine TCAs such as imipramine. Inhibition of neurotransmitter reuptake increases stimulation of the post-synaptic neuron. Chronic use of this drug also leads to down-regulation of beta-adrenergic receptors in the cerebral cortex and sensitization of serotonergic receptors. An overall increase in serotonergic transmission likely confers of this drug is its antidepressant effects. Norpramin also possesses minor anticholinergic activity. It is through its affinity for muscarinic receptors. TCAs are believed to act by restoring normal levels of neurotransmitters via synaptic reuptake inhibition. And t is also by increasing serotonergic neurotransmission via serotonergic receptor sensitization in the central nervous system. Why use Norpramin (Desipramine Hydrochloride)? Norpramin (Desipramine Hydrochloride) is a tricyclic antidepressant (TCA). This is available as tablets for oral administration. Each tablet contains 10mg, 25mg, 50mg, 75mg, 100mg, and 150mg of Desipramine Hydrochloride. The Food and Drug Administration (FDA) approved this medication already. How to use Norpramin (Desipramine Hydrochloride)? Norpramin (Desipramine Hydrochloride) is usually taken 1 to 3 times daily. Take it by mouth with a full glass of water. You may take this medication with or without food. Take it at the same time each day. Do not stop the medication without consulting your doctor. Your condition may get worse if you suddenly stop this treatment. To avoid some complications, follow the prescription of your doctor carefully. What are the side-effects of Norpramin (Desipramine Hydrochloride)? Inform your doctor if you are allergic to it. Let your doctor also know if you have any medical history or current medications like vitamins or herbal supplements. This is not prescribed for pregnant women.